F&SBuzz:Monsoon has arrived! Hope you are enjoying it! Poonam Dubey: Yes,its a great feeling to see Delhi getting drenched in rain thereby providing a big relief to the city from summer. F&SBuzz: To every person rains bring some fond memories- do you remember something interesting which you would like to share with our readers. 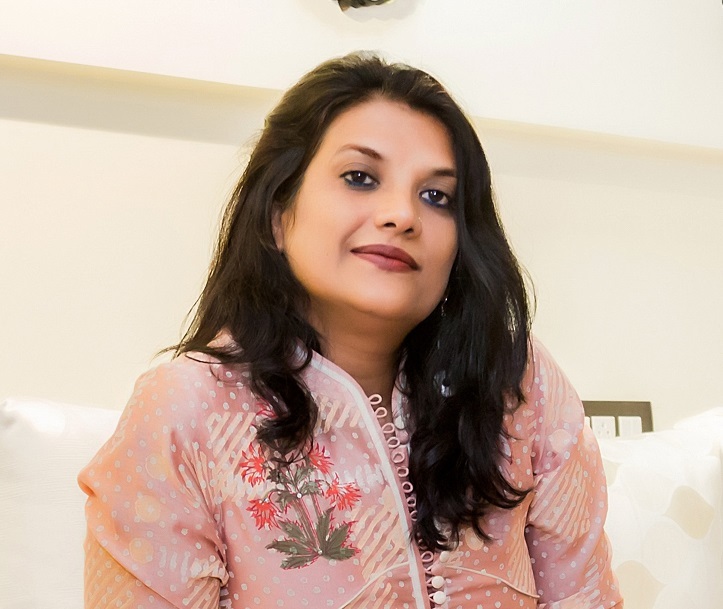 Poonam Dubey: Yes it does bring me back to the nostalgic phase when we used to make paper boats by tearing out pages from our notebooks & sometimes getting into a competition of who’s-boat-lasts the longest with your neighborhood kids or siblings. F&SBuzz: As a fashion designer, how do you consider this weather for dressing up? 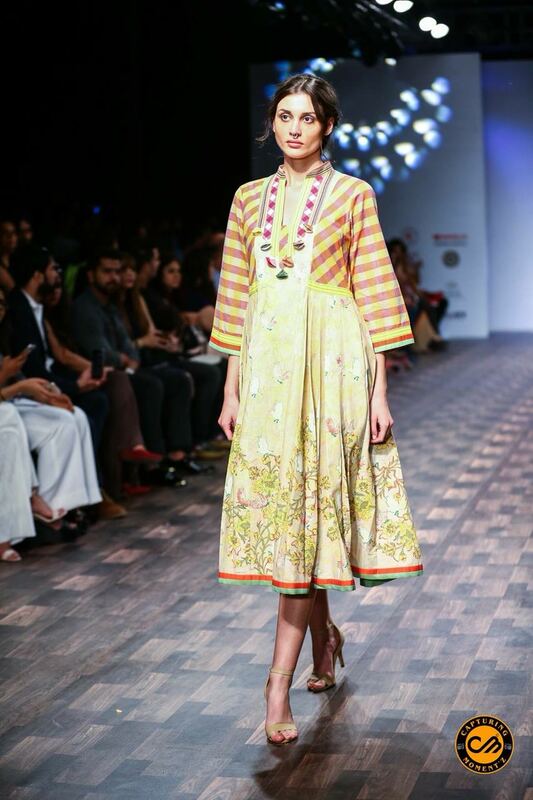 Poonam Dubey: Short & calf length dress with floral prints are the best pick this monsoon. F&SBuzz: What kind of colours do you suggest for this monsoon ? F&SBuzz: What kind of style you suggest for the fashionistas? 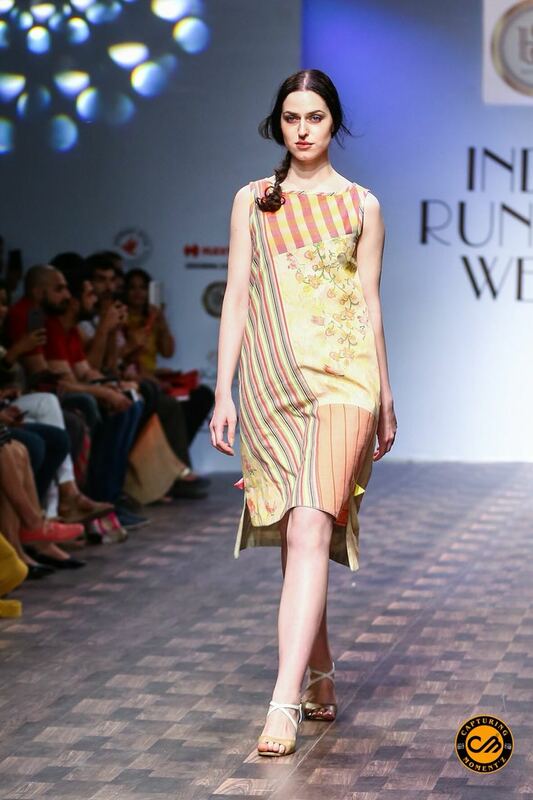 Poonam Dubey: Simple straight knee/ calf length dresses which are neither too fitted nor too loose. 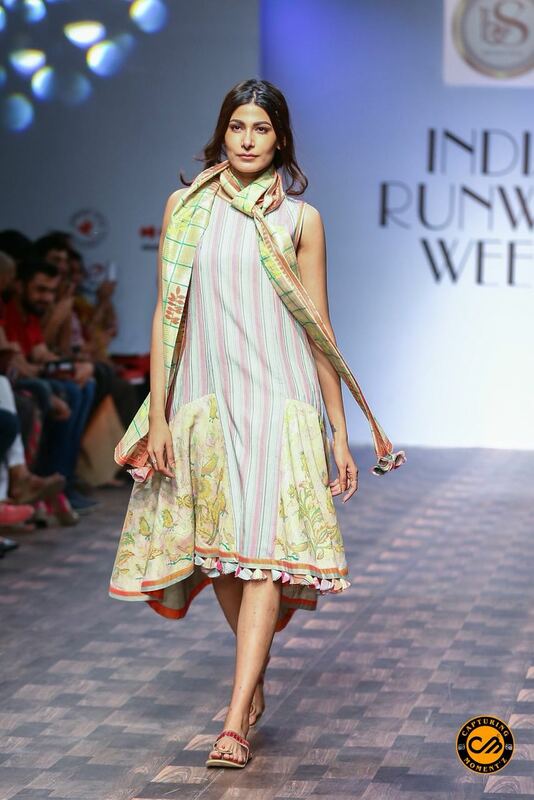 F&SBuzz: Do’s and don’ts for this monsoon in terms of fashion and choosing garments ? 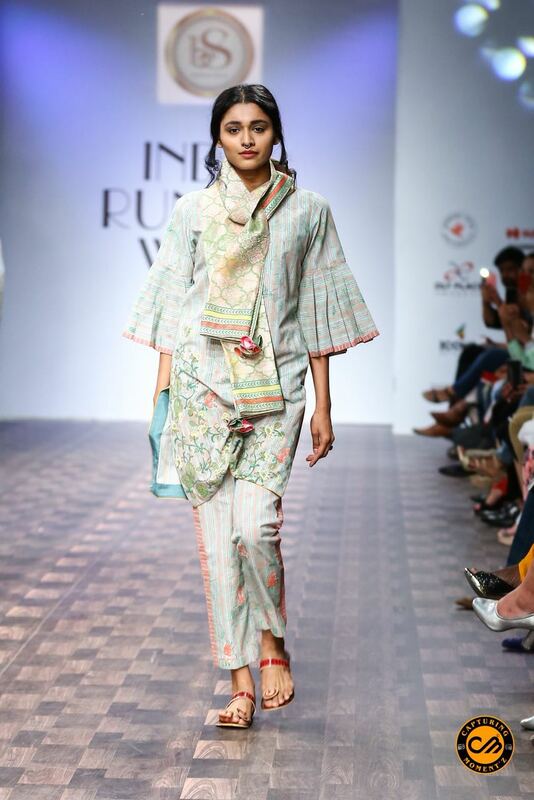 Poonam Dubey: Semi fitted outfits are best bet in monsoon to give a comfy feel. A big no for sarees during monsoon. In terms of fabric no for chiffon & georgette. Pick fabric which dries soon like cotton. 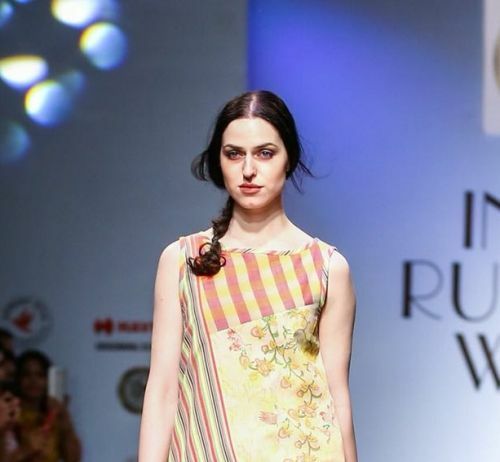 Poonam Dubey is a handloom revivalist. 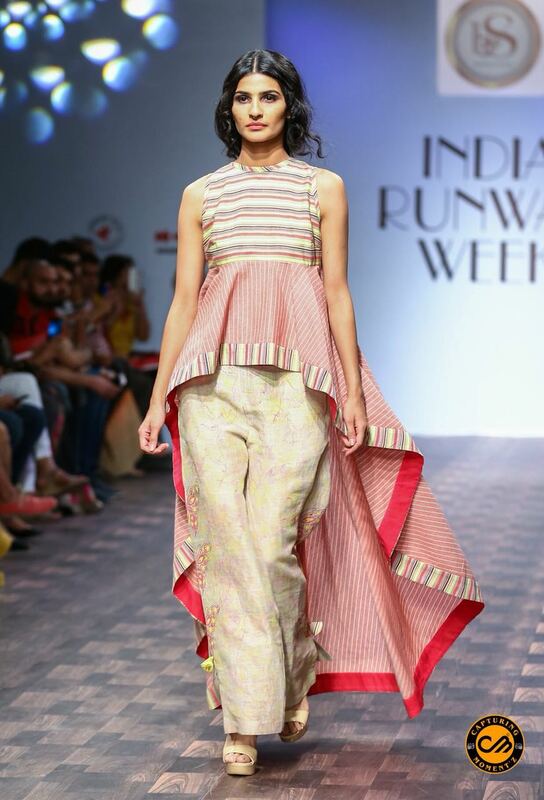 Her collection Masakkali has helped Khadi achieve special place among global buyers.